Tatra. Andrew Roberts becomes well acquainted with four of the firm’s finest exports, a T87, T603 and brace of T613s, charting the models’ development from 1936 through to 1995. 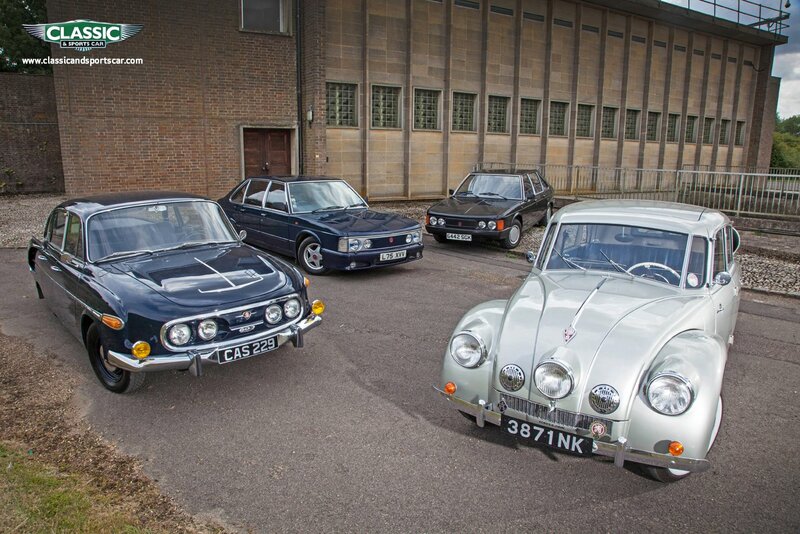 Each of these rear-engined leviathans boasts a thumping air-cooled V8 engine, but which is the more dynamic to drive? Dave Richards puts his foot down to find out.